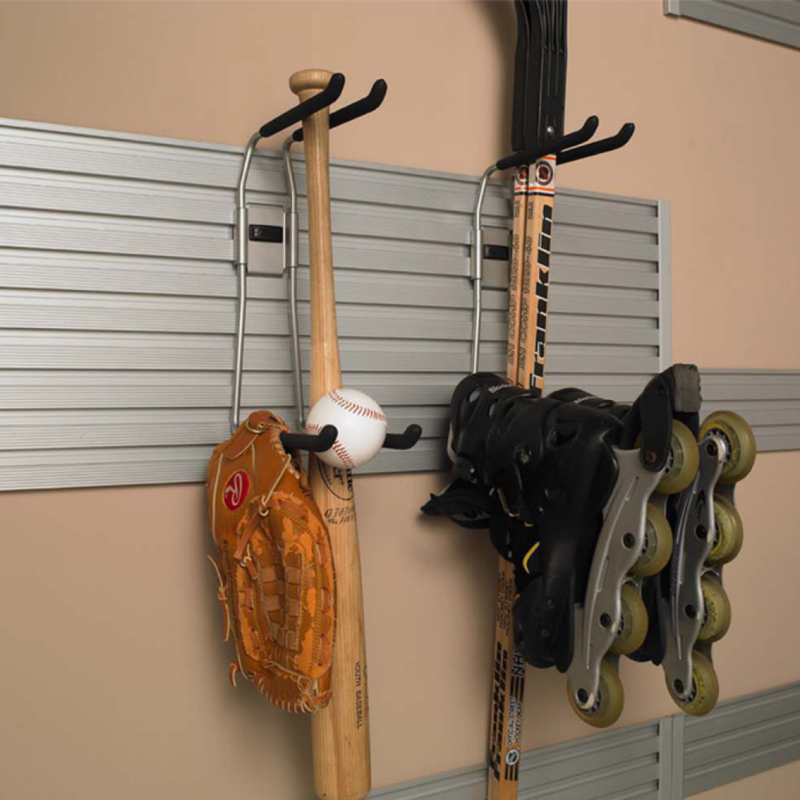 If your garage is piled high with everything except the car, call Classy Closets. 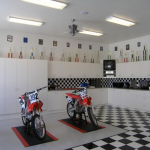 We’ll send one of our highly trained, quality driven designers who specialize in custom home garages to your home for a complimentary consultation. 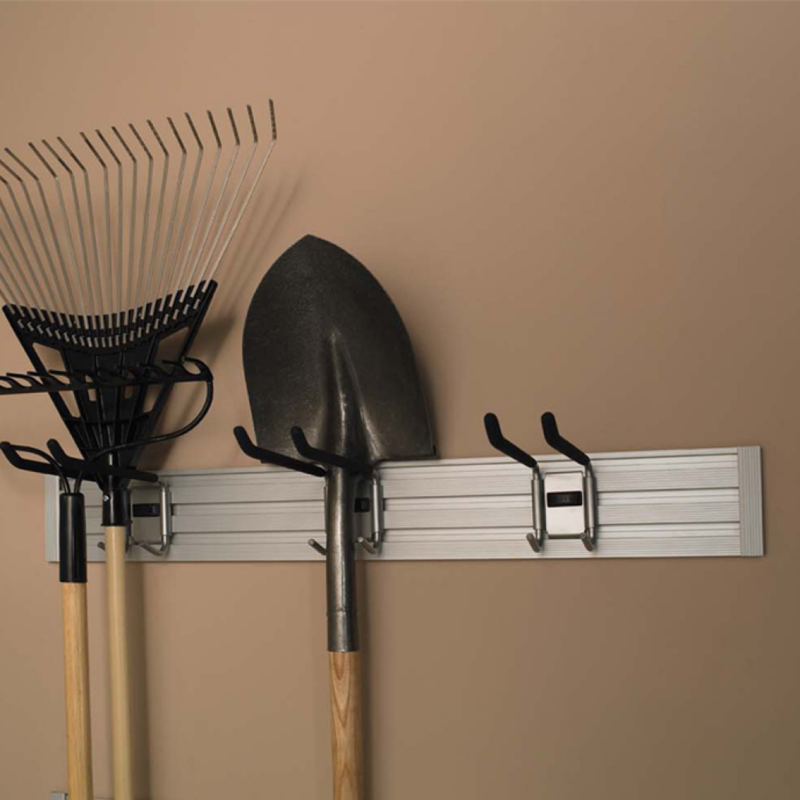 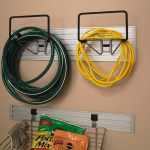 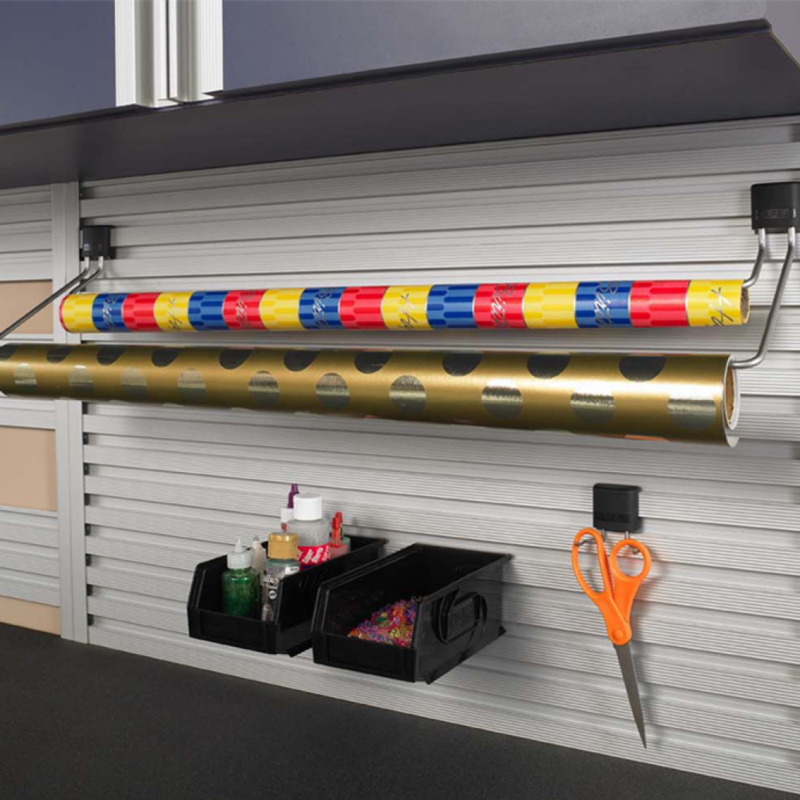 Our design team knows what it takes to keep your garage clutter free. 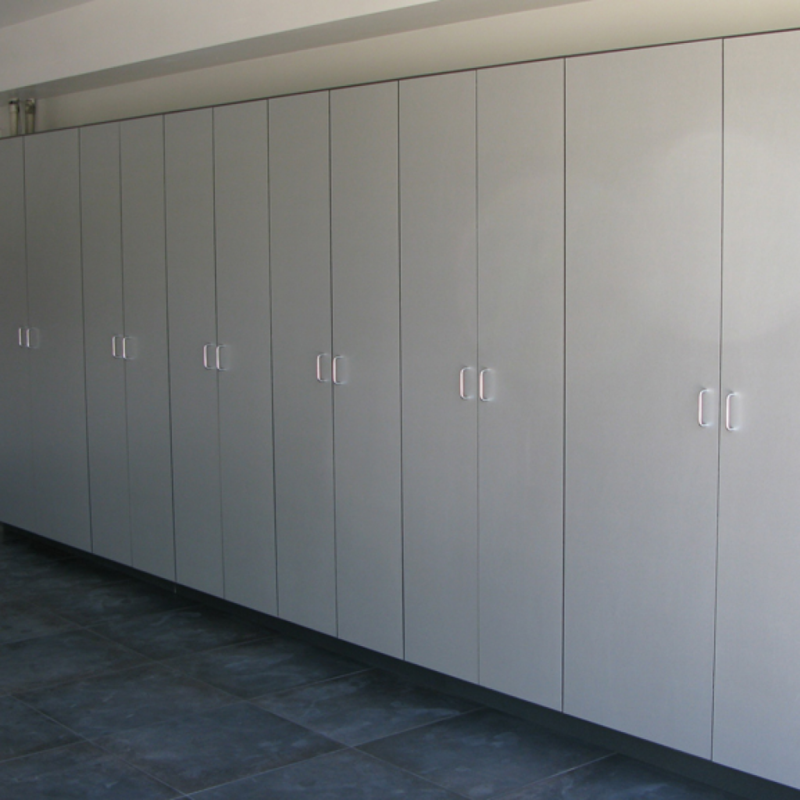 Classy Closets’ garage cabinets in San Diego come in standard or custom sizes to accommodate your storage needs. 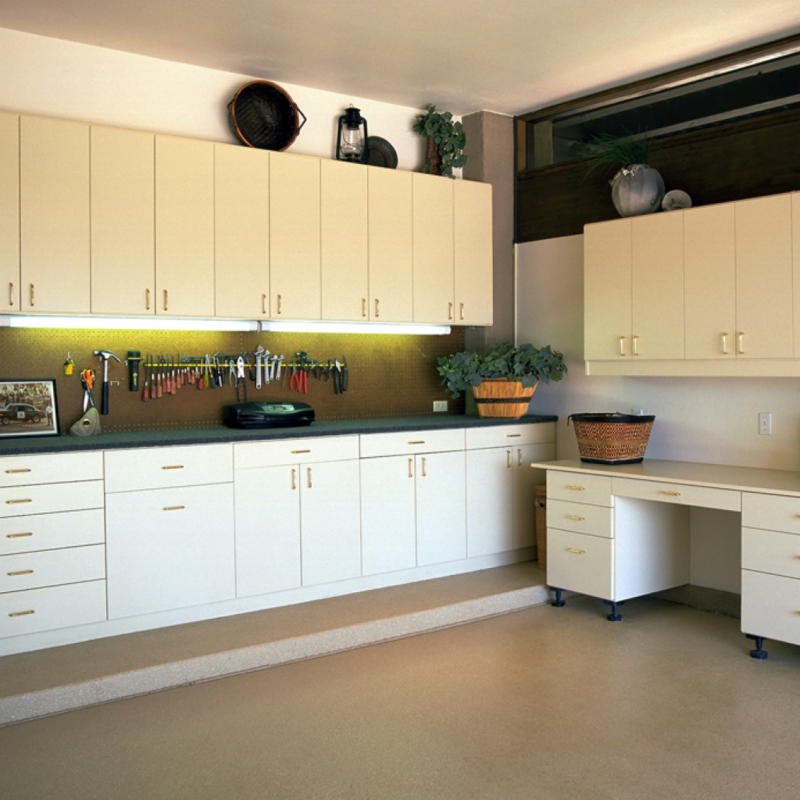 Aside from our garage storage closets, we also offer counter tops in a large variety of colors as well as drawers and shelves. 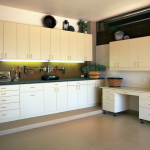 Similar to our kitchen cabinet refacing in San Diego practices, all are custom designed and built to your specifications. 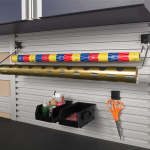 Some options Classy Closets offers for garage organization in San Diego include workbenches, EPOXY flooring, super smooth full extension glide drawers, adjustable shelves plus many more quality garage accessories. 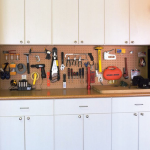 Call or complete the form below to speak with a garage organization specialist about your future garage storage closets in San Diego.